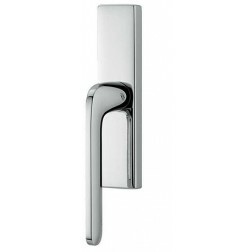 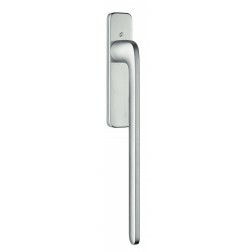 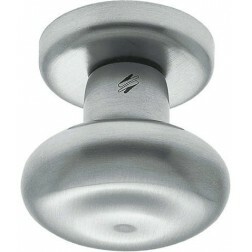 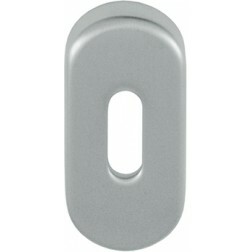 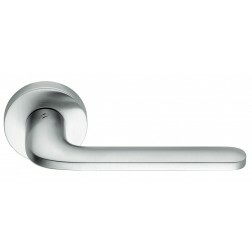 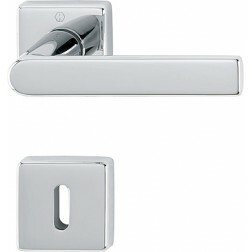 Colombo Design cremonese window handle Roboquattro. 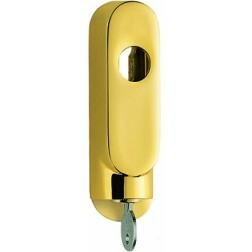 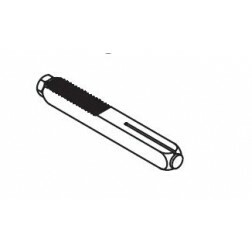 You need the mechanism to install it. 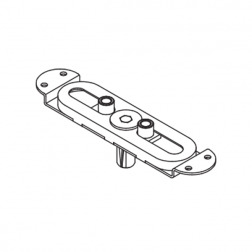 Mechanisms available here.